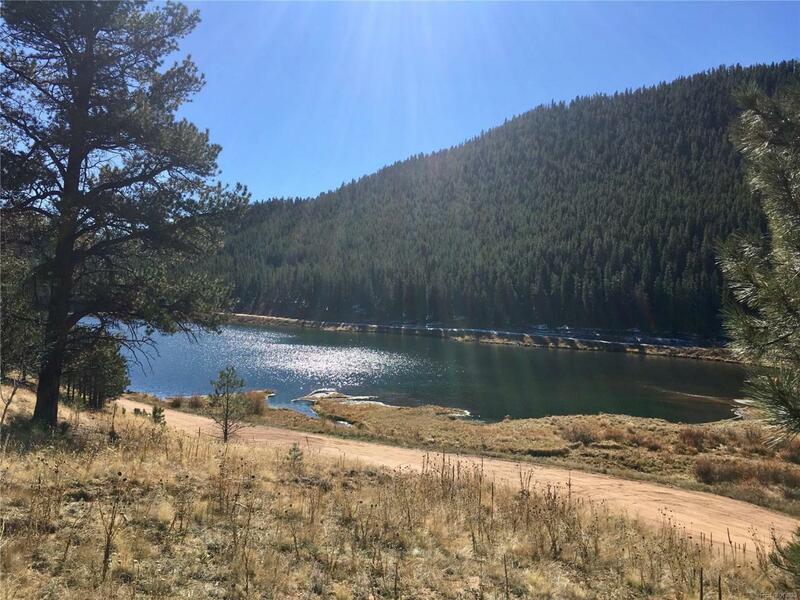 This incredible mountain lot features sparkling lake views, blue skies and the snowcapped peaks of Mt. Rosalie and Mt. Logan! 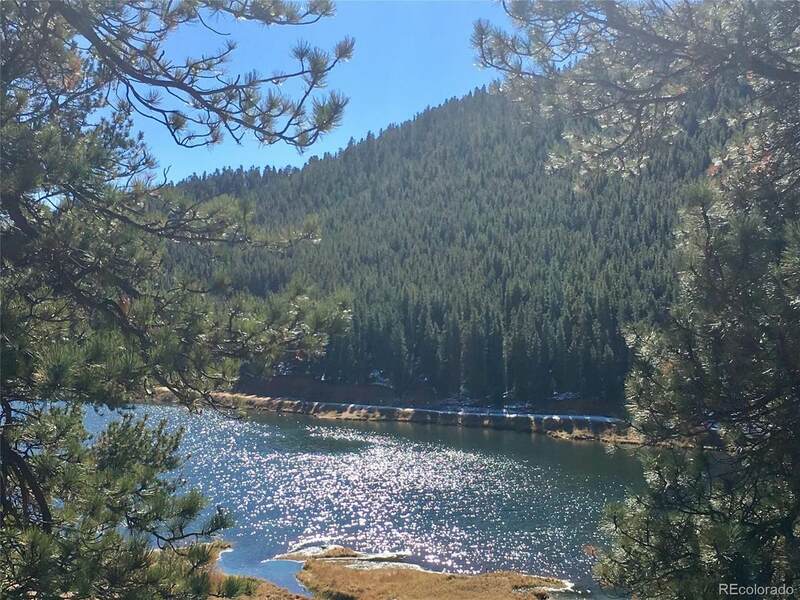 Pine trees and aspen provide a peaceful private setting perfect for year round residents or mountain vacation home. 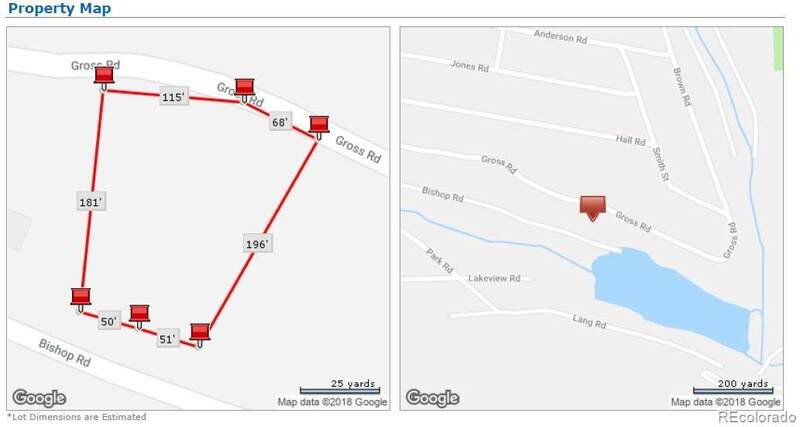 Access upper level of lot from Gross Rd or lower level of lot from Bishop Rd. 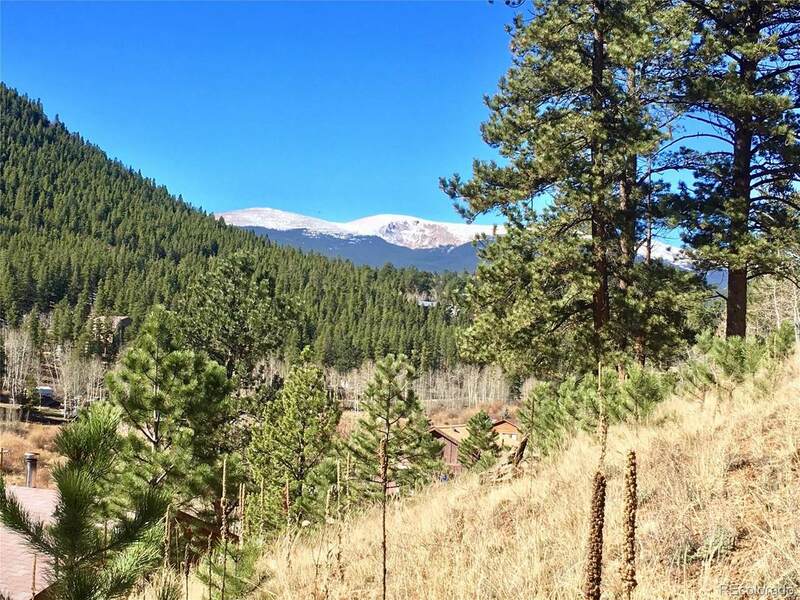 Build your dream mountain home on this very special piece of property.